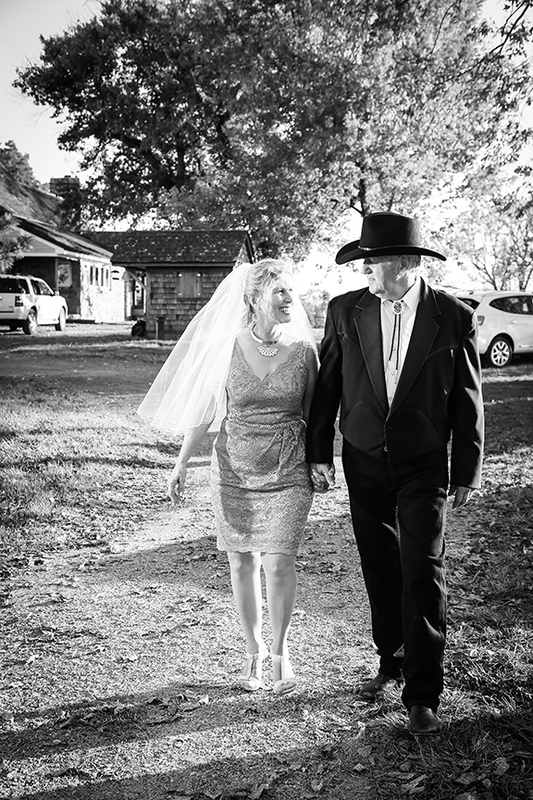 Karen + Craig were ,married on their West Virginia farm. Congratulations, guys. It was an incredibly beautiful day. I wish you many years of happiness. From $1,000 to $5,000 I have a wedding photography price to fit your budget. To see more weddings, please click on weddings. Thanks for looking!